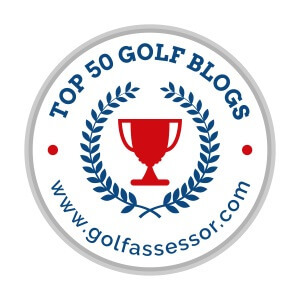 In a very discussion-intended way (imagine being on GolfWRX’s course forums pages), I think it’s fun to rank courses and holes in a way that lays out my reasons, and asks users to respond in the way of both agreement and disagreement. 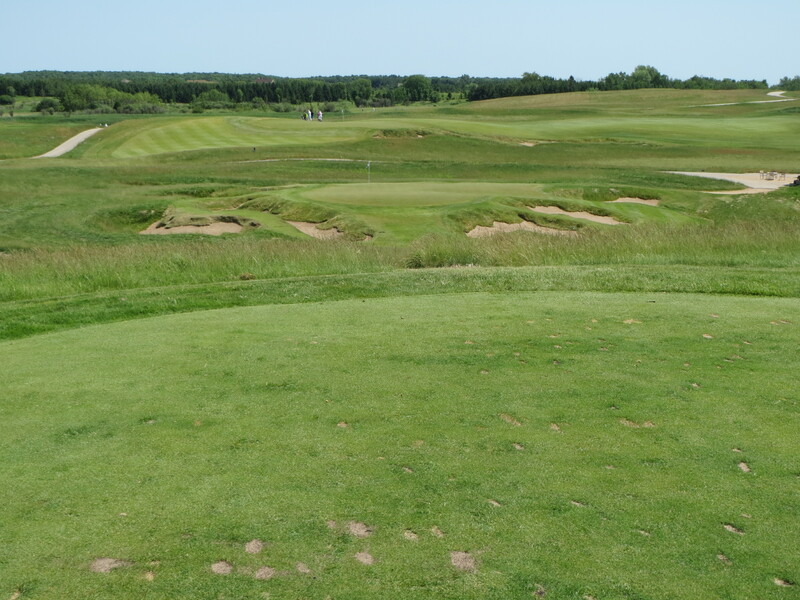 Previously billed as the course’s “Bye hole” for settling bets, the ninth at Erin Hills is a tremendously challenging downhill par three that plays between a multitude of green-side bunkers and a false front that protects the entrance to the putting surface. Deep rough abounds, the craggy sand traps are hellish to play out of, and in case that is not enough the contours of the green make it very difficult to hold. 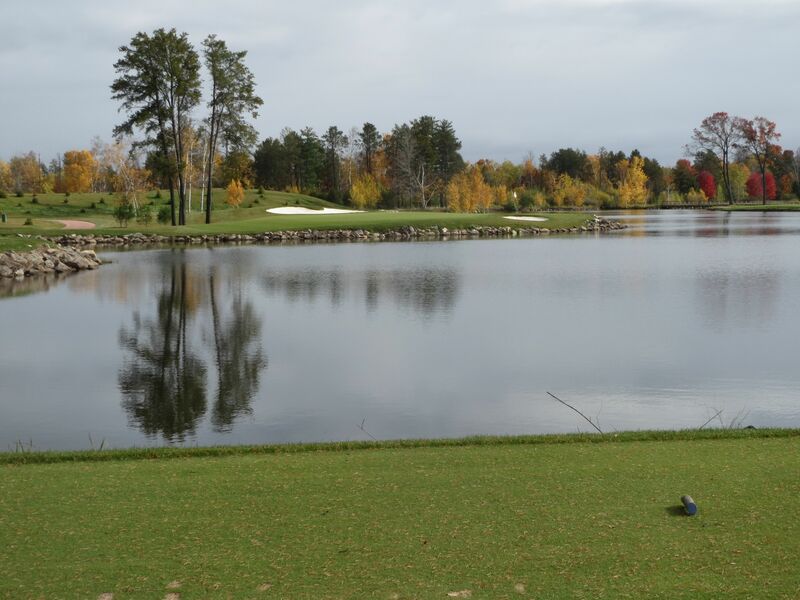 With the beautiful Green Lake just right and downhill from elevated tee boxes, the third on the Woodlands course sets up well right of the green, which is fronted by sand traps and presents only one option – hitting and stopping on the putting surface. Anything hit left of the green will stay in the woods that direction, and anything hit right will bound well down the hill out of bounds. Even when playing in the 120-yard range, this is a hellishly tough par three! 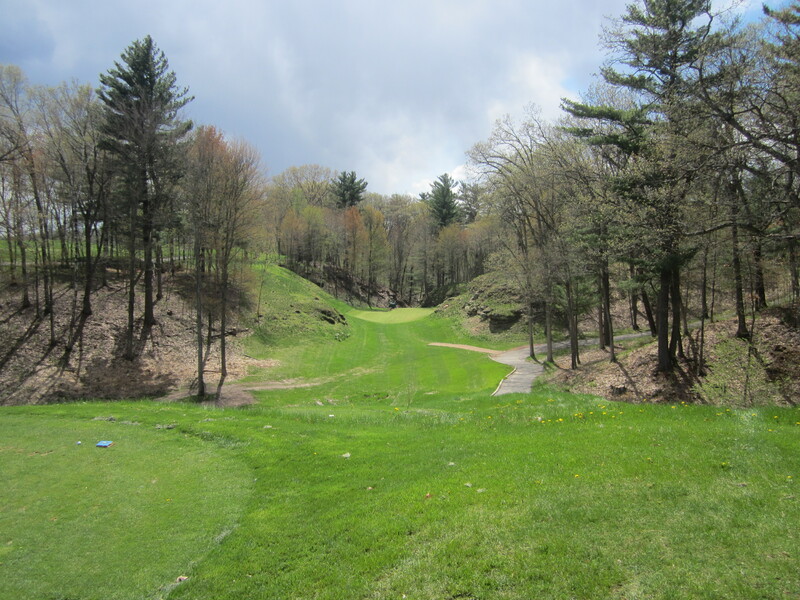 The ravine between the tee boxes and green is nothing too crazy to carry, but the green itself on nine is as heavily sloped as any in Wisconsin. The first time I played Pine Hills was a few years ago with a couple of other golf writing friends. 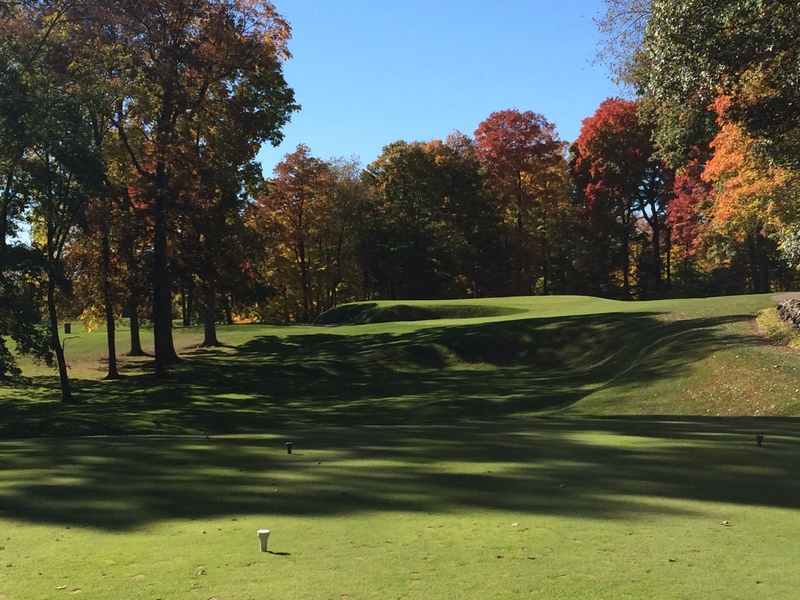 When a member caught up to us on nine, we let him play through what we thought was a pretty simple looking par three. He hit his tee shot left of the green, then over the right side, then toward the middle of the green which fell off the front… With our group watching, he took an eight on the hole and picked up, never getting near the hole. 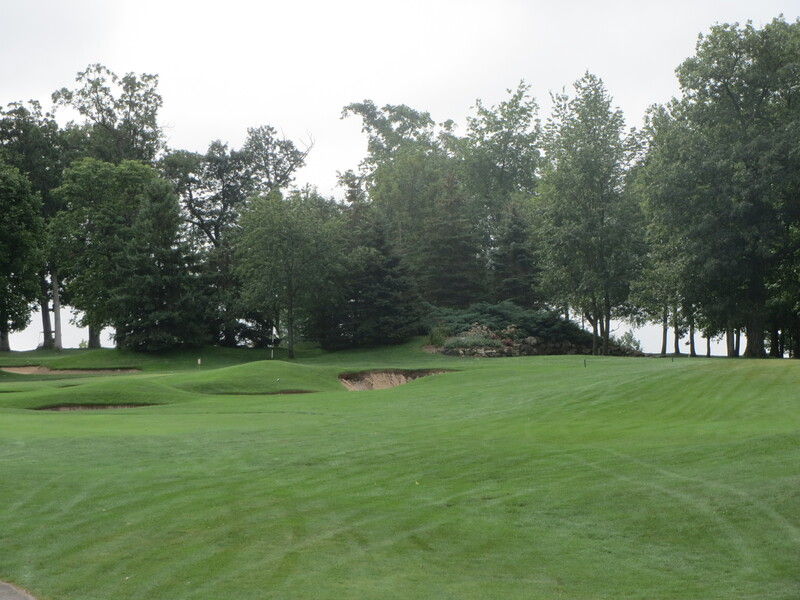 The eighth at West Bend Country Club is one of the most well thought out par threes in the entire state of Wisconsin. The mounds in the fly zone before the green hide some of the contouring of the front and the deep C-shaped sand trap that protects it. The green is sloped hard from back-to-front, and a defined ridge will usher anything right off the front-right section in to a collection area. William Langford was an absolute genius with golf hole designs, and this is a fantastic example of how to make a short par three a tremendous challenge through forced targeting. At under 150 yards uphill, the tee shot on the seventh at the Meath course is not tremendously long or difficult. The green is long from left to right, and rather simple to hit. 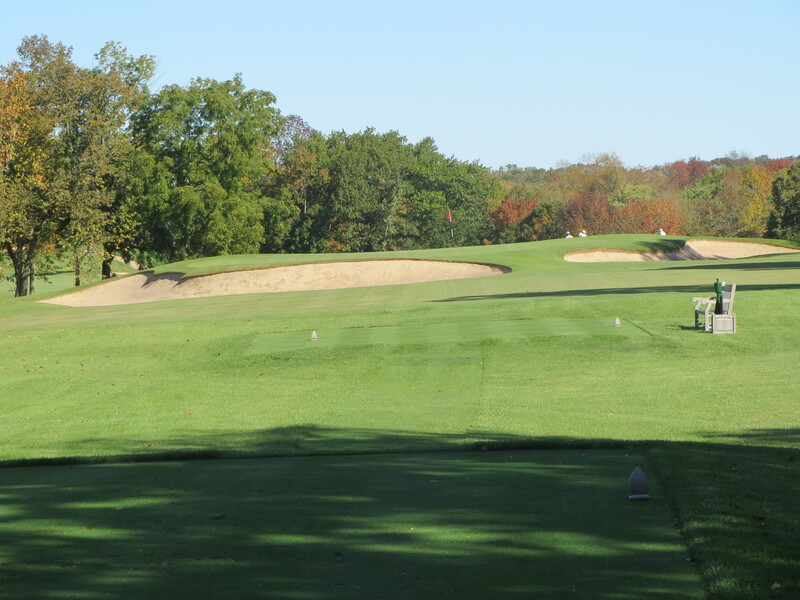 A deep bunker protects the front, and another in the back-right, but what makes this green so challenging is the ridge that runs vertically through the middle of it. In one tournament I played in a few years back on this hole, I somehow made a 20-foot putt for par on this hole then watched the other three in my group all take at least three putts to hole out. One guy five-putted, and another four-putted. Each time the ball would get near the hole, it would come back down twenty feet. There is no water on this mid-range par three on the Irish course, but the sand might as well be! 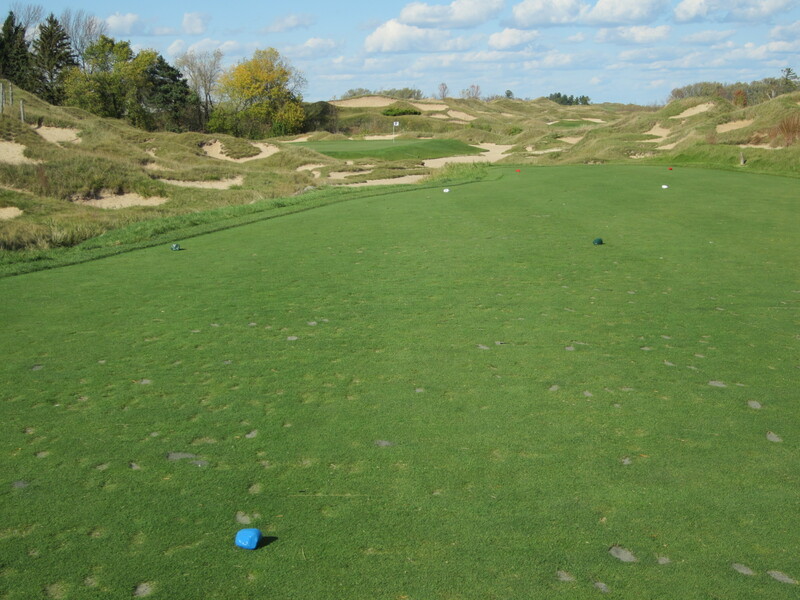 One of the smaller greens on the course is surrounded by shallow sand, and anything overly errant is likely to find one of Pete Dye’s raised traps built in to the hillsides. There is a little more room to miss left on this deep green that it appears from the tee. 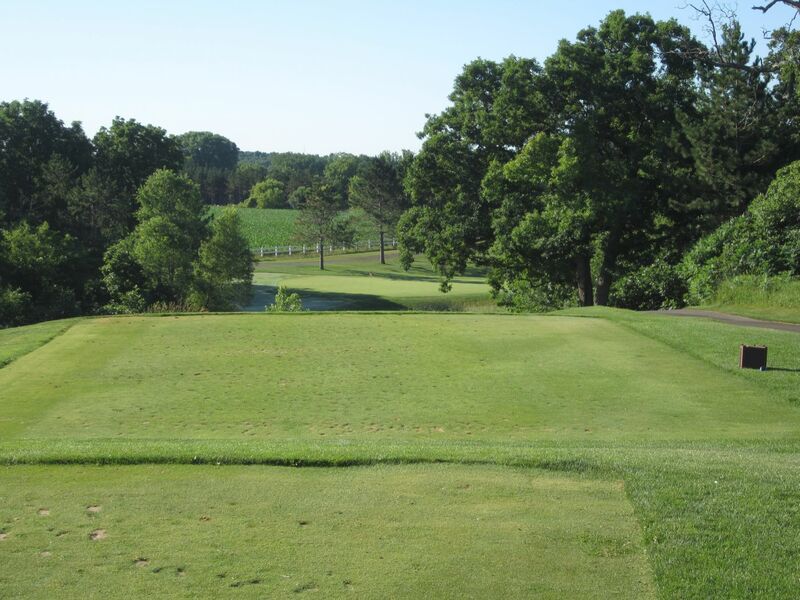 The meticulously kept Milwaukee Country Club’s front nine is highlighted by this gem of a par three – a well-risen green complex surrounded on all sides by sand. The traps are so deep around this green that players will need to make sure they have a good line on their target before entering the traps. 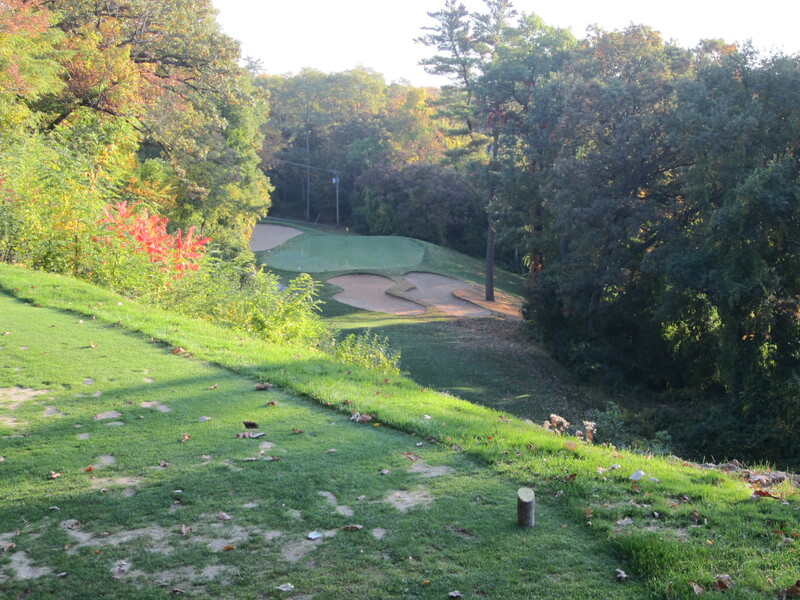 One of two new par threes at SentryWorld, the twelfth plays to a peninsula and is all flight. 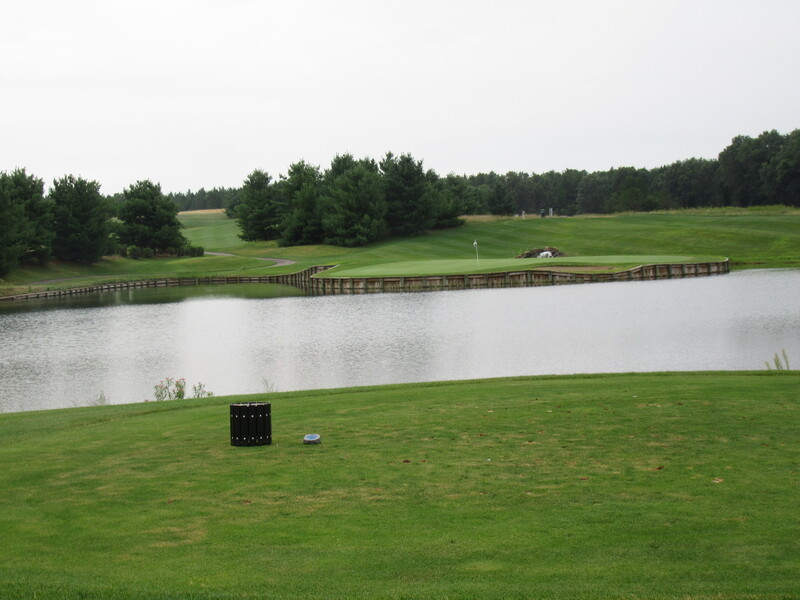 The green runs toward the water, so the left side (from the tees) is preferred. 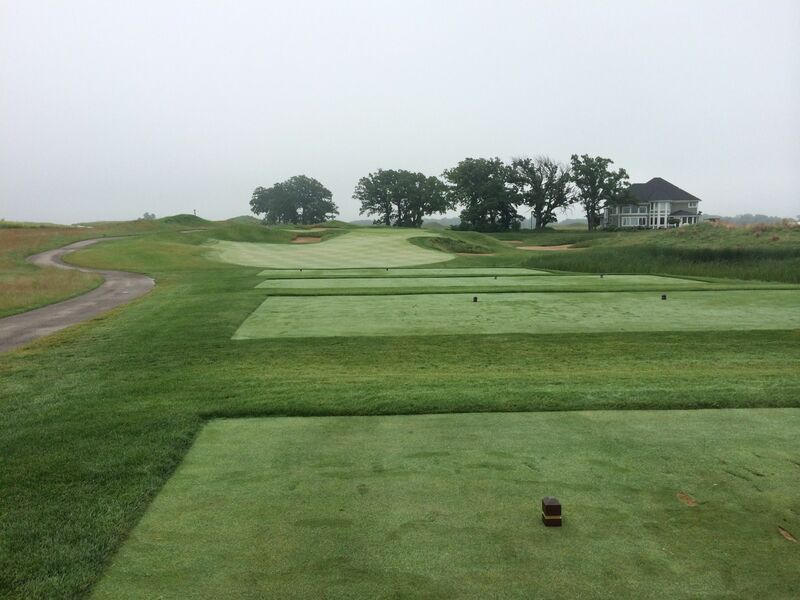 One of the things I love about this hole is the way the tee boxes are set up – there is not a big difference in length, but instead the tee boxes are situated laterally from one another. Sitting atop the former Mt. Fuji ski hill, the seventeenth at Hawk’s View plays downhill all the way. Most of the Lake Geneva area can be seen from its plateau’ed top, and club selection is tricky and highly dependent on wind direction because of the steep drop in elevation. When you walk up to a tee box and it looks like a straight-forward 115-yard tee shot, chances are something’s going on. 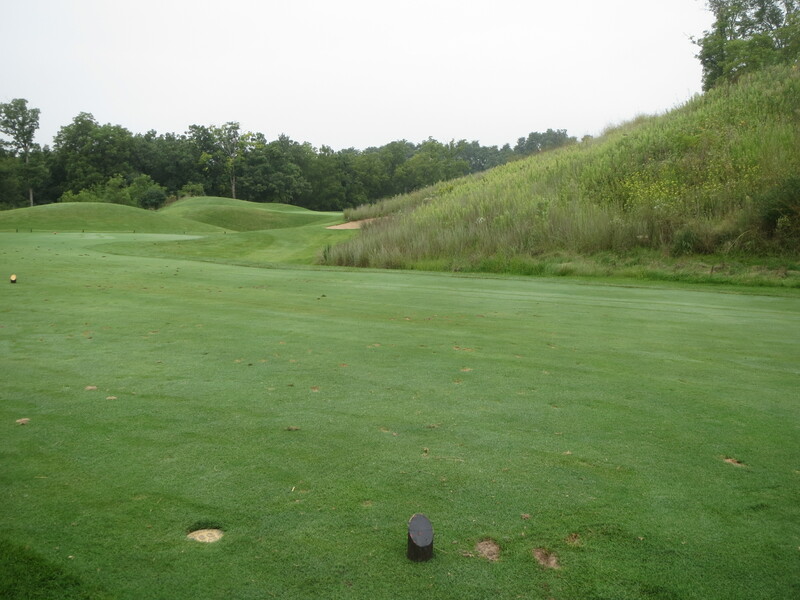 That is the case with this short one-shotter on the Gary Player course at Geneva National. 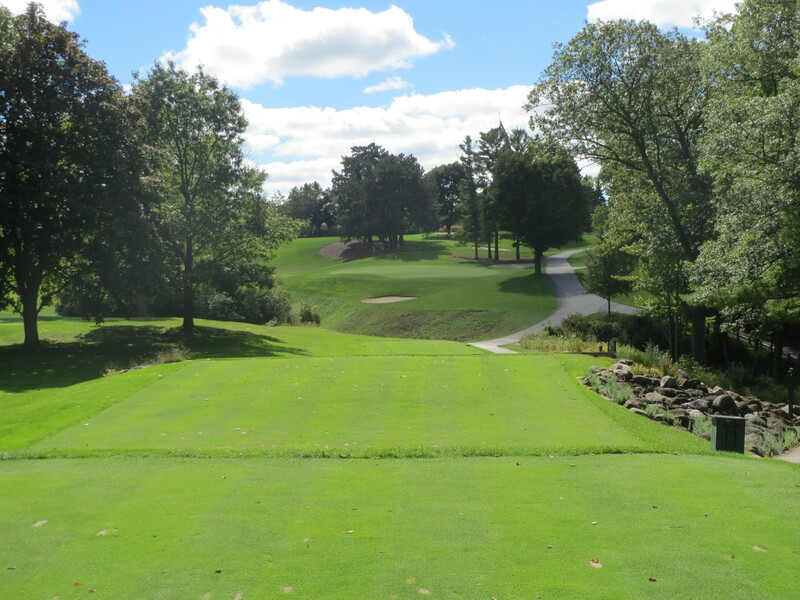 The small hill to the left side hides a swale and a tremendously long green, messing with the player’s depth perception in the process. The hill on the right also plays tricks, hiding a deep collection area just right of the green. Members say this is the trickiest green on the entire course, and I do not disagree. At under 150 yards and relatively level from tee to green, the putting surface has some intense contouring and sharp drop-offs, especially on the right side. Find the correct level on this green for any chance at par. 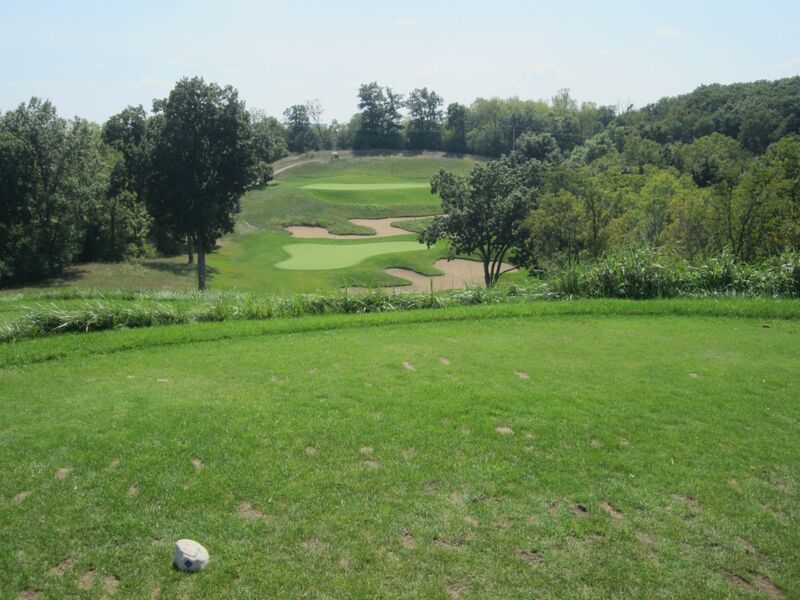 One of the most unique par threes in the state of Wisconsin, the tee shot on seven is downhill and between the bluffs that surround its green complex. Deep rough protects some areas of the approach area, but other parts of canyon’s side walls can be utilized to carom errant shots greenward. Pete Dye’s design on the ninth hole of Big Fish Golf Club is for a short par three that anyone can reach off the tee – but finding the right part of the green is absolutely necessary! 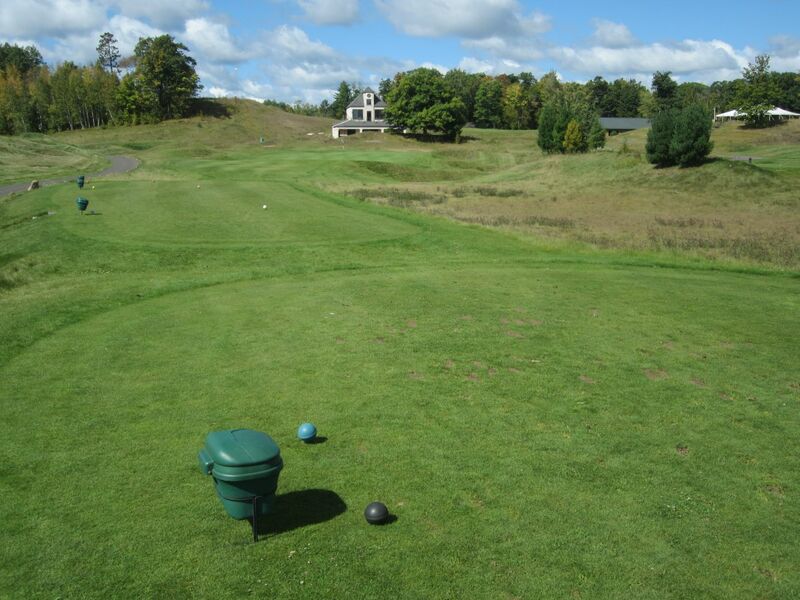 Some of the deepest traps on the course surround this massive green that runs hard from back to front, and anything above the hole will be tough to stop. While the distance – 148 yards from the first tees in – is not a big challenge while making the turn at The Oaks, the precision needed on this tee shot is. Club selection is always tricky on downhill par threes, but err on the long side as anything short, even by a few feet, will be swallowed up by the wasteland that fronts the green complex. A replica of the seventeenth at TPC Sawgrass, the tenth at Northern Bay is a simple, short shot that requires a confident shot off the tee. All that water just seems to have a way of playing with golfers’ minds, though. 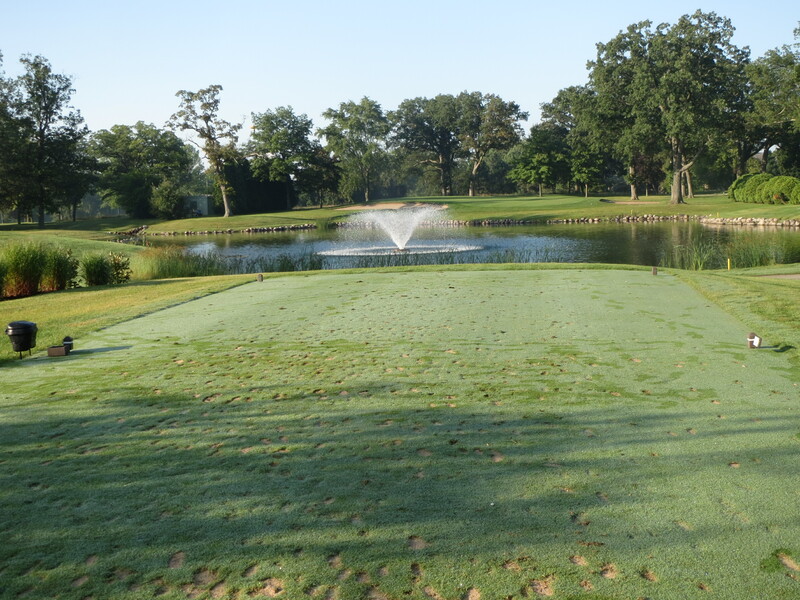 The fifth at Tuckaway is perhaps their signature hole, and is a gorgeous par three over water, complete with a water fountain and everything. What is not seen from the tee, though, is the degree of incline on the green that slopes down toward the front and water. Anything above or to the side of the hole location on five will make for a huge challenge. Maybe my favorite par three at the Straits is one very rarely talked about: The twelfth. This green is massive from front-left to back-right, allowing for all kinds of variations on length and pin placements. 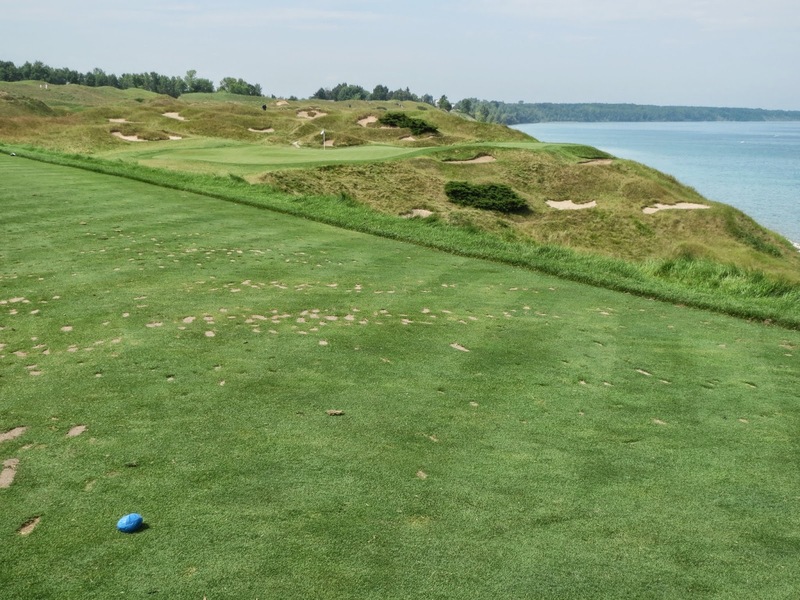 A back-right pin location brings this short par three to a mid-range or potentially even long par three length, and requires a long carry that takes on Lake Michigan to the right. Ah never mind, I see these are just the short holes! Nice write up. I need to do something similar.